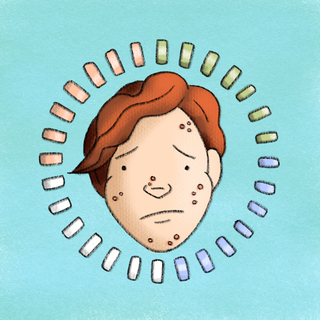 When a patient needs an oral contraceptive pill AND happens to have acne, which pill should we prescribe? Are any particular OCPs better than others? In this installment of Things I Do But Should I, Drs. Adrien Selim and Vanessa Gervais walk us through the OCP management of contraception and acne.